With the 2018/2019 school year quickly approaching, the CAHS office is gearing up for our annual Back to School Supply Drive! 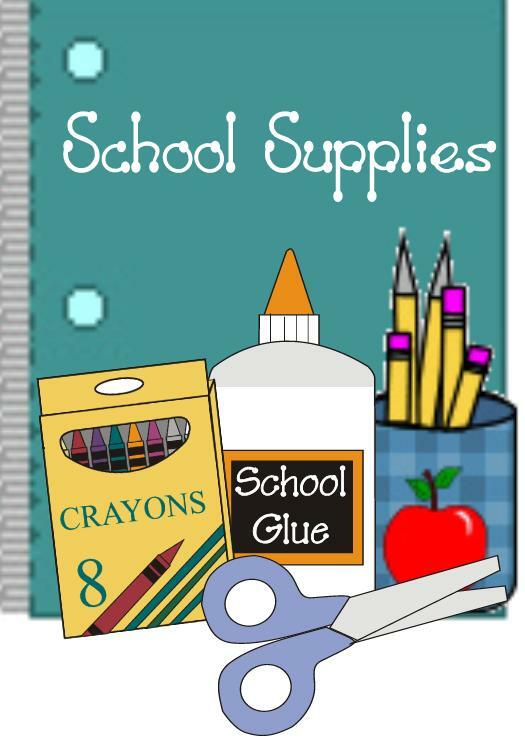 We are now accepting donations of: backpacks(preferably LARGE), mid-size scissors(for 8-17 year olds), liquid glue & glue sticks, 3 ring binders(1”,1 ½” and 2”), loose leaf paper(college and wide ruled), black, blue, and red pens, #2 pencils, mechanical pencils, colored pencils, big pink erasers, washable markers(thin and thick), folders with 3 prong inserts, composition notebooks, pencil boxes, highlighters, dry erase markers, and sharpies. The CAHS office would like to ensure that every child in our community is equipped for success. 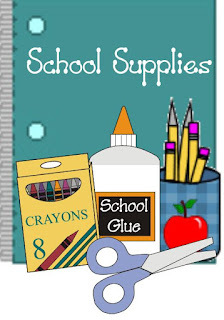 We are planning on distributing the school supplies to the students no later than August 17th so, we would greatly appreciate any donations dropped off to our office prior to August 10th. We are open Monday-Friday 8am-5pm. Thank you so much for your continued support! CAHS will be accepting sign-ups for our Back to School Supply Program for the upcoming 2018/2019 school year beginning July 16th through August 10th. This program is for low income families. If you are the primary caretaker of the child/children, you may sign your child/children up for school supplies. Please bring in your proof of income; including food stamp verification into our office, located at 924 5th St. If you have any questions, please contact CAHS at 775-945-2471.